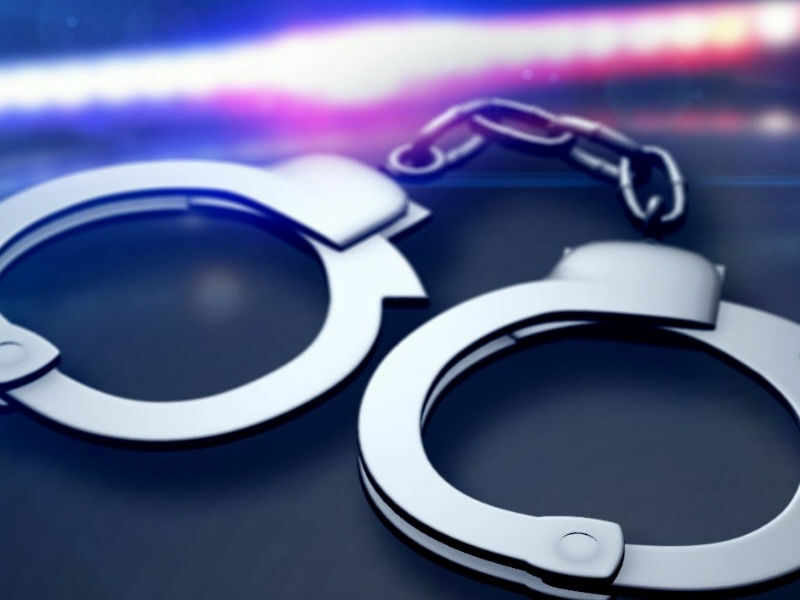 BURNETT COUNTY -- Three people have been arrested in Burnett County following the execution of a search warrant that lead to the discovery of marijuana, drug paraphernalia, scales and money, according to a press release from the Siren Police Department. (Press Release) -- On Saturday, December 1, 2018, the Siren Police Department along with the St. Croix Tribal Police Department, Webster Police Department and the Burnett County Sheriffs’ Department, executed a search warrant off of the odor of marijuana. While conducting the search warrant, marijuana, drug paraphernalia, scales and money were recovered. Upon entry into the residence, the odor of marijuana was strong and there was found to be a 2 year old child also inside the residence. The Siren Police Department would like to thank the agencies that assisted in this matter and that the matter is still under investigation.